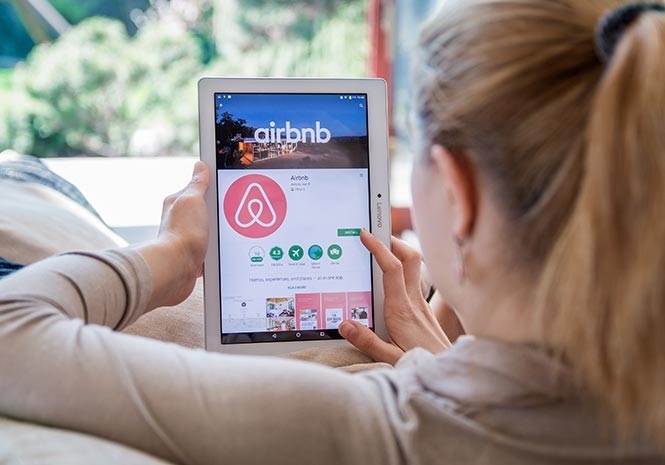 A SPANISH family of seven have allegedly been scammed for €10,000 after turning up to their Airbnb rental in New Zealand only to find it was a false listing. According to a report in the New Zealand Herald, the family are one of a number to lose significant amounts of money through a scam. Police reportedly say there is little they can do because the scam revolves around victims going off the website and paying by international bank transfer to a third party. Users normally pay through the popular travel accommodation company’s site. Gabriel, Irati, Anabel, Leiree, Inigo, Amaia and Michael Ros reportedly arrived in Auckland to practice their English ahead of a full time move from Barcelona. But when they turned up at their third Airbnb of the trip, they found the listing had been faked and were left on the doorstep with their suitcases. When parents Gabriel and Anabel tried to book the Takapuna home they were told their credit card details were invalid and to instead transfer funds to a Spanish bank account, according to the report. The booking, from September 6 to the end of November, cost them roughly €10,130. Speaking to the New Zealand Herald, daughter Ros said her parents were “sad and worried” and had spent years saving for the move. 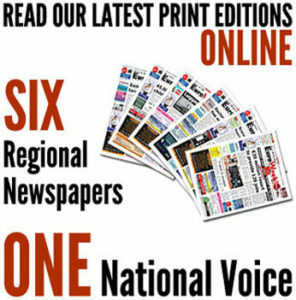 The paper says another group were also scammed for thousands of Euros by the same scam.